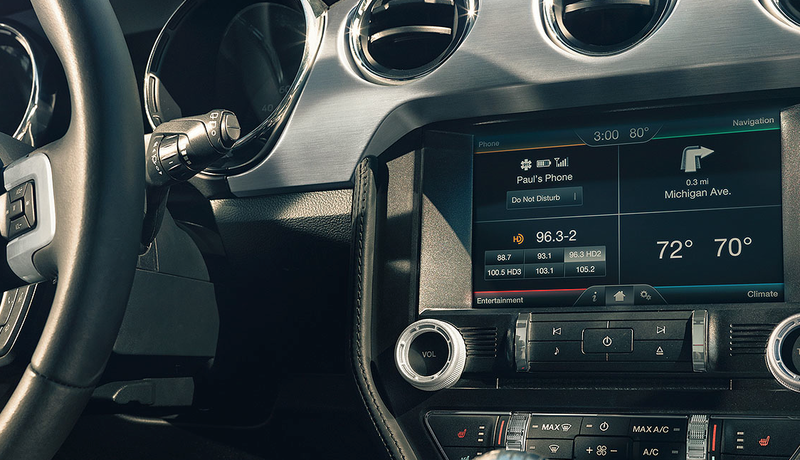 Ford has announced base price of its 2015 Mustang and the tech that's included in it. The price jumps about $1,000 over the 2014 model but with the base model all you get is a miniature 4.2-inch dashboard screen for the SYNC infotainment system. 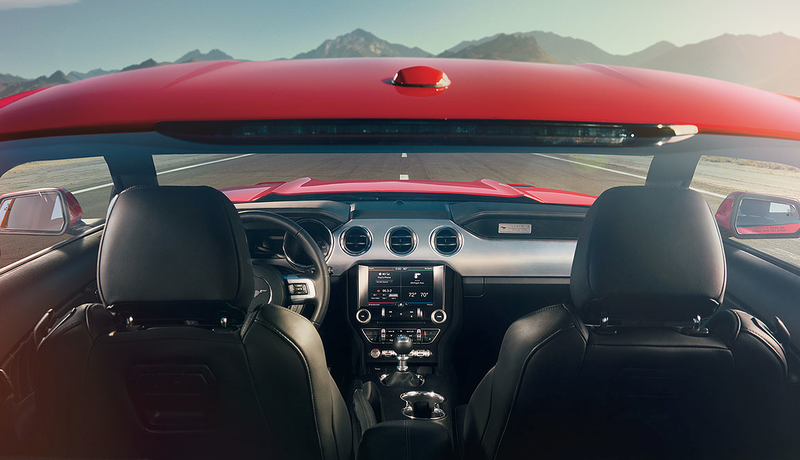 The 2015 Ford Mustang will start at $24,425. With that price you get HID headlights, a leather covered steering wheel, a backup camera, and keyless entry with push-button ignition. All all those "goodies" with that 4.2 inch SYNC screen. So what happens if you actually would like a screen you can see? Buy a V6 model which will include an 8-inch touchscreen with built-in navigation. Other features like adaptive cruise control and blind spot monitoring can be added a la carte. You can also splurge on Ford's "50 Years Appearance" package ($1,595 extra) which will be available for the GT and EcoBoost models (not on the V6s). 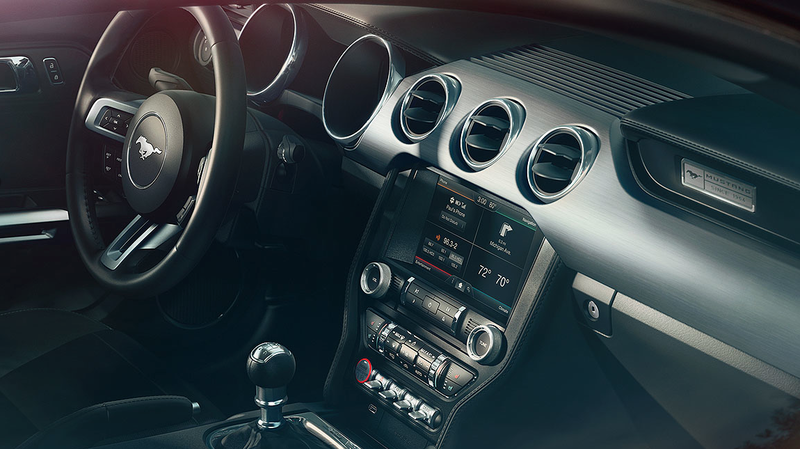 The package will include a chrome trim around the grille, special badges and wheels, unique interior stitched upholstery, and custom floor mats.